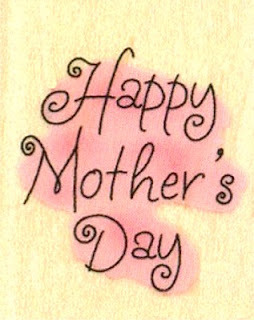 Wishing each of you, Mom to real children or fur babies or a caregiver, a very Happy Mother's Day! Happy Mothers Day to you to! Thanks for stopping by my blog and for your kind words. Thank you for stopping by my blog and getting to know me. I hope to see you again soon.